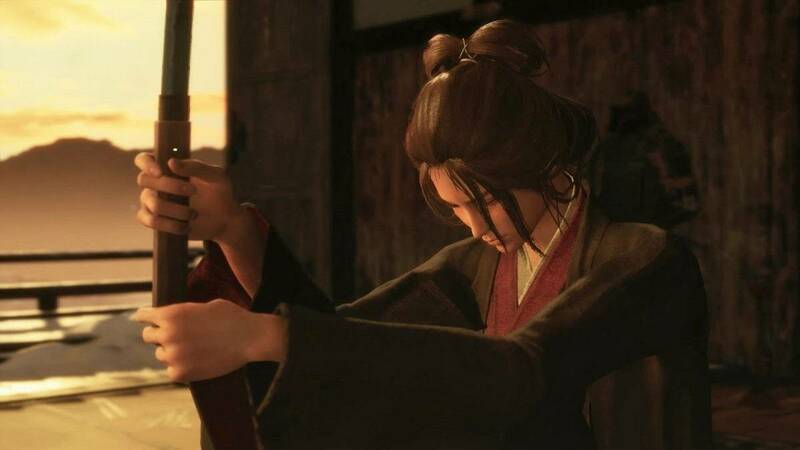 General Kuranosuke in Sekiro Shadows Die Twice is an optional boss. This a very simple mini-boss to deal with and fights like the first boss of the game except for his larger HP pool and Posture Meter. 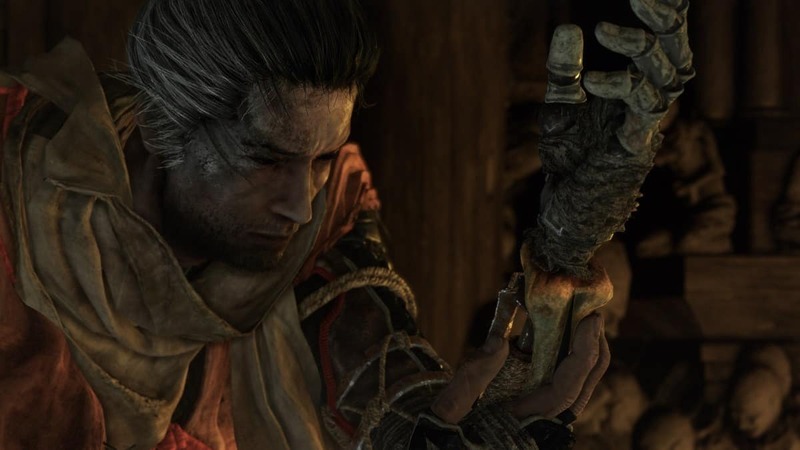 Sekiro General Kuranosuke has 2 HP bars, one of which can be completely depleted with a Stealth Deathblow at the start of the fight. He is surrounded by 4 riflemen so try to take them out first. Start by making your way up the stairs after resting at the Sculptor’s Idol. Grapple on the roof on the right and make your way close to the boss. When you are close enough, perform a Deathblow on one of the riflemen below. Do note that at this point, we are only focusing on the soldiers accompanying the boss. After taking out the soldier, if your Attack Power is 3, you can take out any of the other soldiers in two hits. Proceed by dashing towards them and hit them once followed by a Deathblow. Once you are done with all four riflemen, head to the bottom of the stairs. 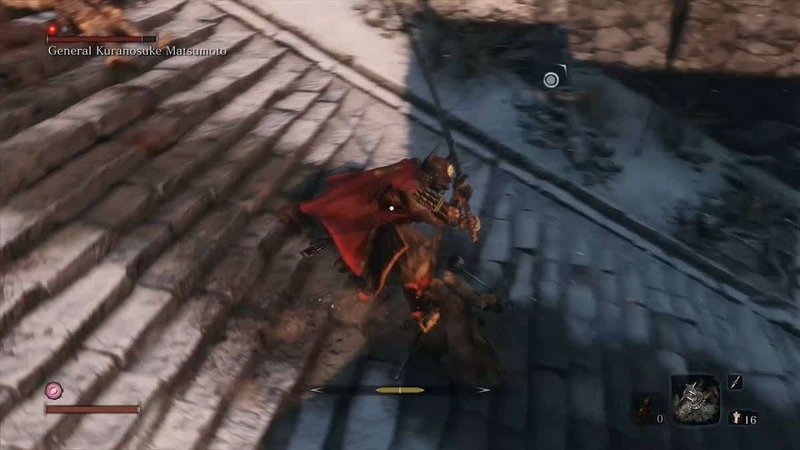 When the boss has stopped chasing you, climb the stairs and grapple onto the roof to the left. 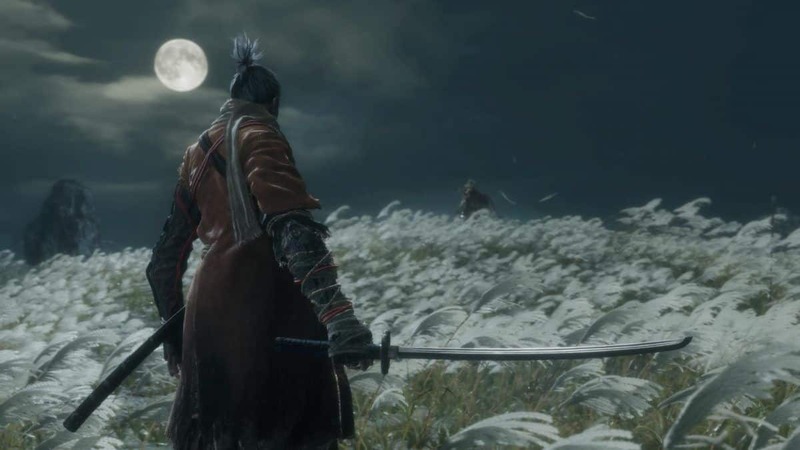 Make your way along the roofs until you have reached behind the boss. 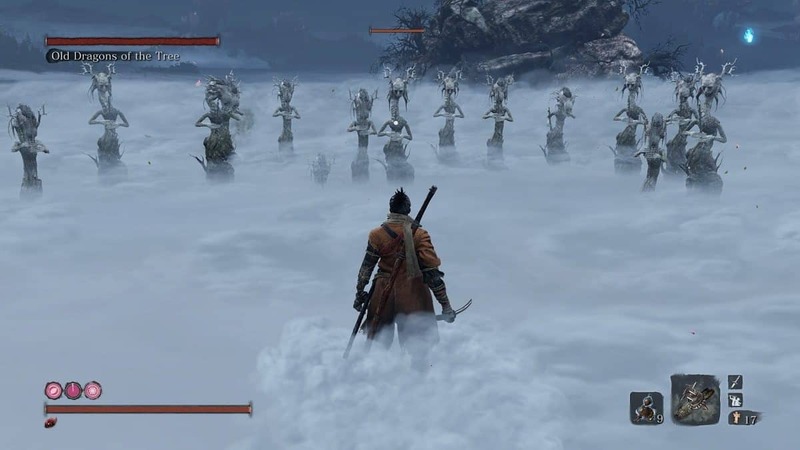 At this point, while crouching, drop behind the boss and get close enough to perform a Stealth Deathblow. Once you have performed a Deathblow on him, you can fight him. The best way to deal with him is to dodge away from him and let him miss his moves and then retaliate with a Counter Hit. Instead of focusing on his Posture Meter, focus on draining his HP. Additionally, if you have unlocked the Whirlwind Attack, use that instead of the normal attacks. It is fast, has a good range, and lands 2 attacks in one go. 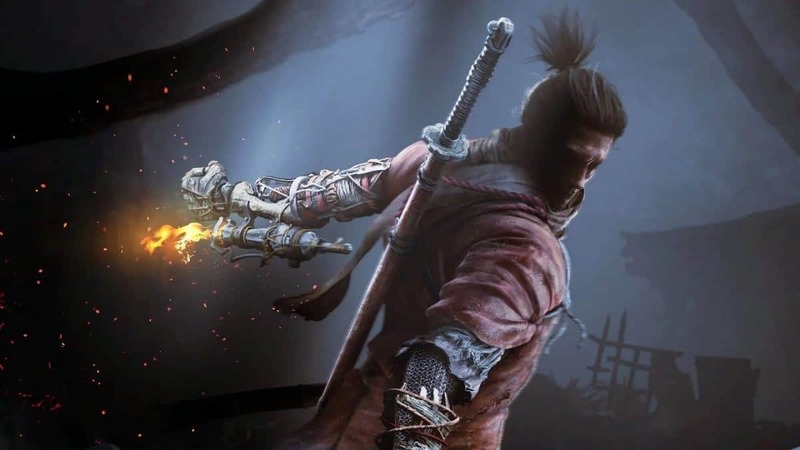 Also, do note that his moves are not too unpredictable so if you can predict his moves, you can deflect them and do some Posture damage as well. 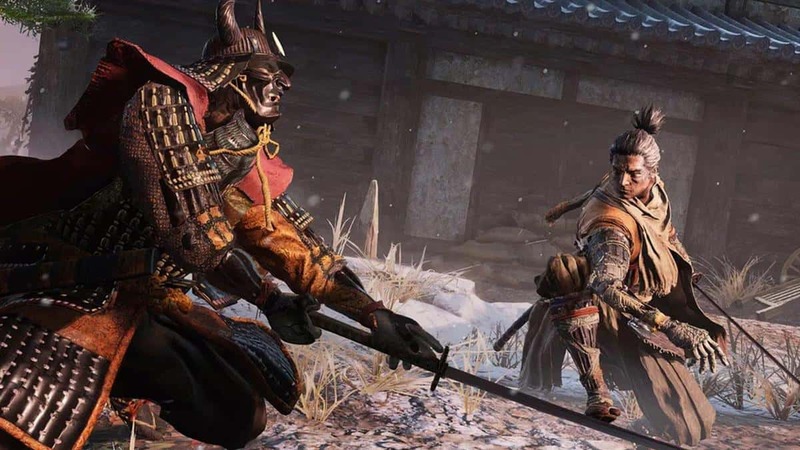 We hope our Sekiro General Kuranosuke Matsumoto Boss Fight Guide helped you. If there is anything else that you would like to add, be sure to let us know!